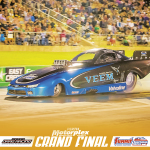 The Perth Motorplex competitor entry system is available for all Drag Racing events including Fast Fridays, Holden v Ford and Test and Tune events, Speedway events including Super Speedway, Demo Derbys and Fast Fridays, Burnout events and Motorvation. 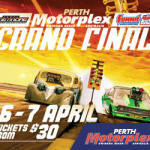 Once you are registered, you will be able to login with your username and password to enter any of the events listed here on the Perth Motorplex Competitor entry system. 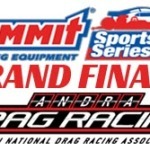 ZAPPIA TESTING NEW IDEAS IN SUMMER SLAM! WA TOP ALCOHOL ON THE RISE!